The Vice President of the Republic, H.E. Dr. Mahamudu Bawumia, left Accra, Ghana for New Delhi, India on Friday, March 15th, 2019 for the 14th CII – Exim Bank Conclave on India – Africa Project Partnership slated for 17th to 19th March 2019. H.E. 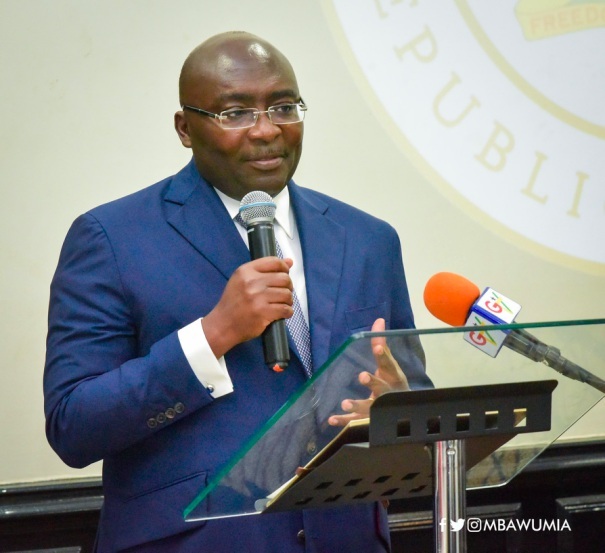 Dr. Mahamudu Bawumia returns to Accra on Sunday, 24th March 2019.